Provide explicit, systematic instruction in seeing and drawing like an artist. Introduce children to lines and rich vocabulary the first week of school with crayons and markers. 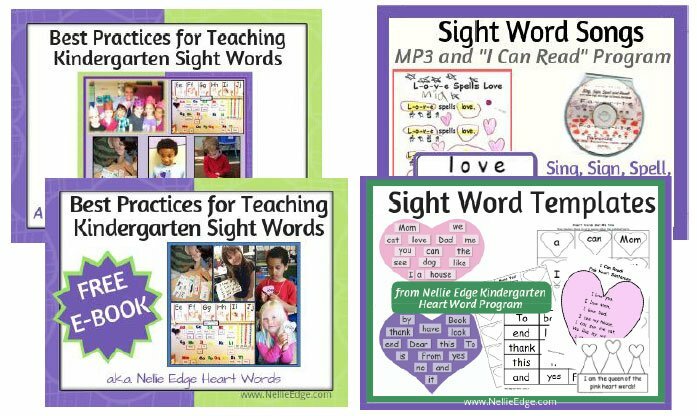 Use multisensory ABC and Phonics Immersion, and teach develop high-frequency “heart words”., and teach children to draw. Connect children to the natural world outside the classroom. Give children songs, poems, and rhymes to memorize, perform, illustrate and read. The result? Happy engaged readers and writers who meet—or exceed—Common Core State Standards (CCSS). Provide explicit, systematic instruction in seeing and drawing like an artist. Introduce children to lines and rich vocabulary the first week of school with crayons and markers. 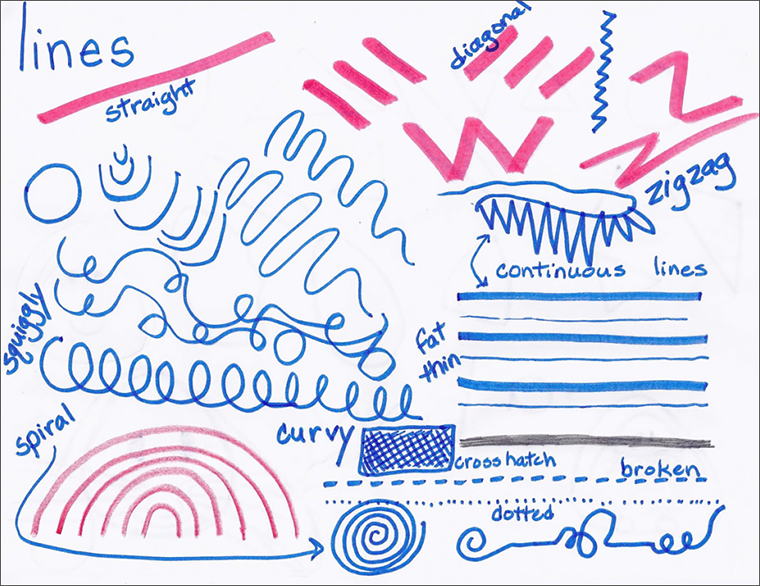 Use fat lines, thin lines, straight and curved lines, horizontal and diagonals. Make shapes in different positions. Use fat lines, thin lines, straight and curved lines, horizontal and diagonals. Make shapes in different positions. Give children songs and poems to memorize, illustrate and read. Music is an integral part of kindergarten life. 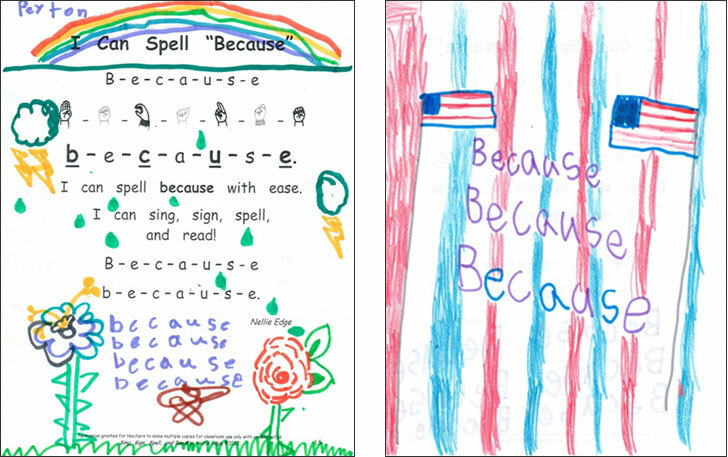 Children illustrate their poetry and songs for “I Can Read” Anthology Notebook Collections. You will remember the word “because” forever. 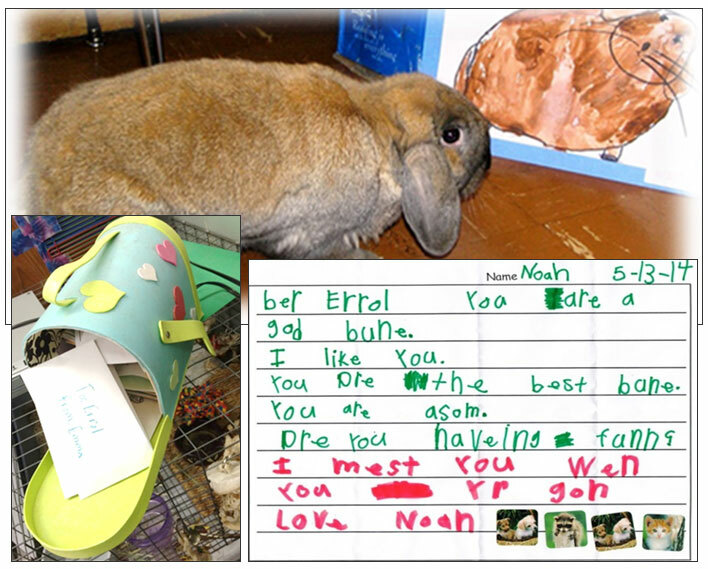 He is simply a part of the learning community: Errol has a mailbox, and children write to their bunny friend. We memorize, recite, illustrate, and read Small Poems of Some Delight to enrich the curriculum. Teaching children how to use speech and thought bubbles provides new tools to engage the imagination. Here’s a baby birdie … is a favorite kindergarten song and musical drama all year long. Prepared writing totes are invitations to write books. 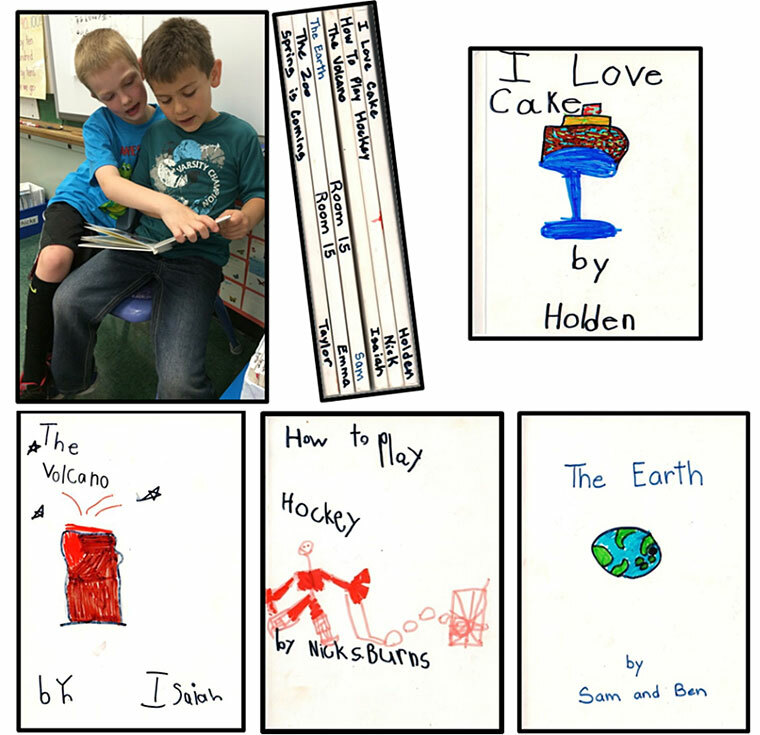 Children independently write books about science studies and literature themes. They are fascinated to learn about animals and study nonfiction. 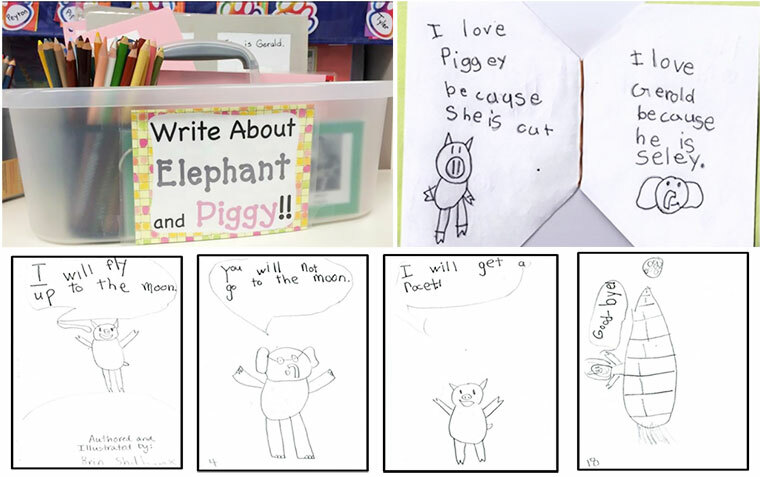 Mo Willems’ Elephant and Piggie Books become mentor texts. 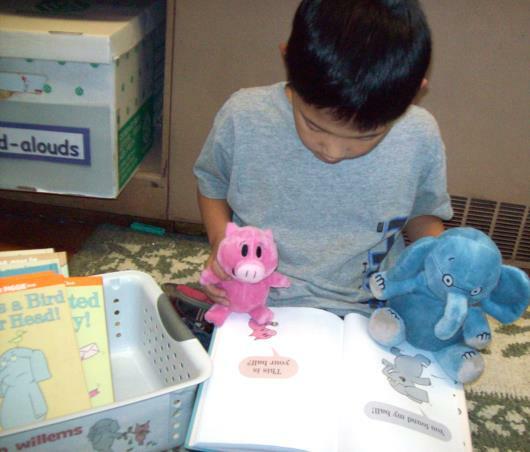 Children try on the author’s voice and the personas of Elephant and Piggie. They learn how to draw these beloved characters. Laura’s classroom is where our first “Elephant and Piggie Family Book Club” had its beginning. 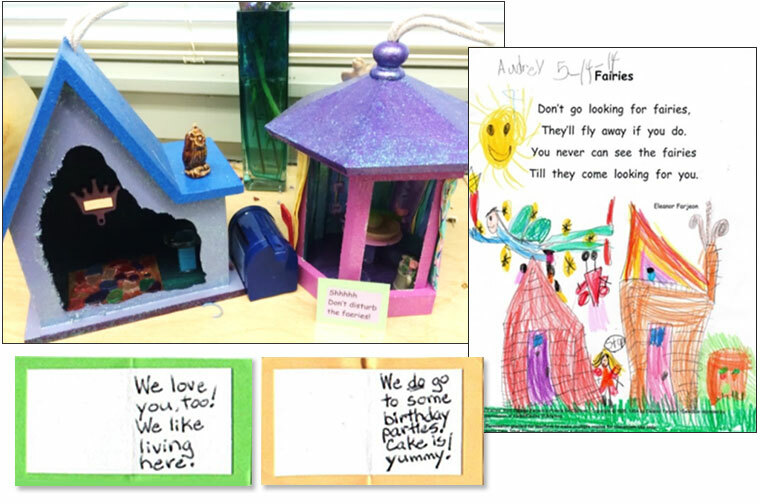 A comprehensive “Parents As Partners” program culminates in family art night in the hall outside of kindergarten… and in celebrating the rich art, science, and literacy documentation from this joyful classroom. High Common Core State ELA Kindergarten Writing Standards are absolutely possible! Peruse our website pages to learn more about Joyful Pathways to Accelerated Literacy in kindergarten. 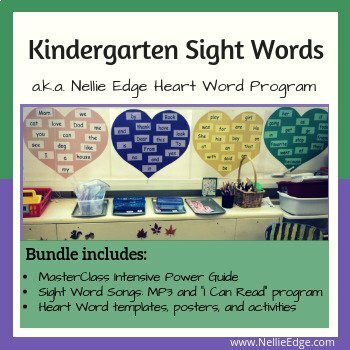 Purchase Nellie Edge Kindergarten Sight Word Program Bundle and Save! 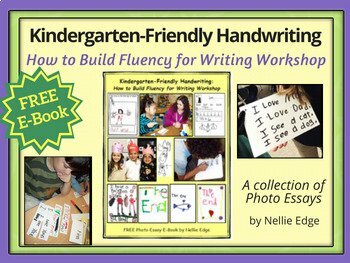 Dramatically Accelerate Kindergarten Writing Proficiency! 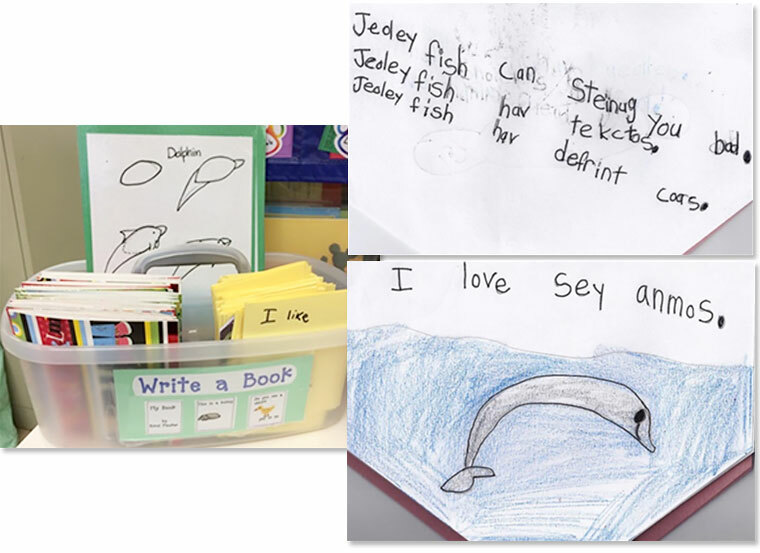 In just one day, experience the power of authentic kindergarten writing strategies. 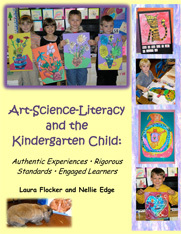 Celebrate Language and Accelerate Kindergarten Literacy: Have the Best Year Ever! I love seeing the examples of student work. Some are an eye opener as to what is possible for kindergarten writers. You are a valuable resource. Thank you for your comment. 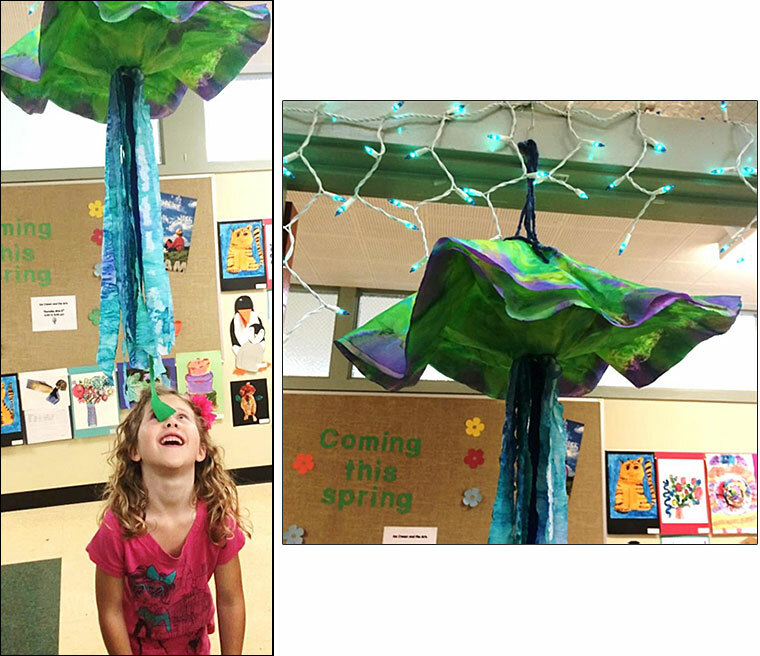 There really is no ceiling on what engaged young writers can accomplish in kindergarten. The key is to keep writing instruction authentic and meaning-centered. You will see delightful examples of that in all of our blogs. Laura does such amazing artistic things with her kids. I can’t wait for her seminar in April! Kindergarteners love the weekly songs/poems posted. They have learned so much from them such as text features and how to spell words. Hi Shabri . . . and thank you for reading our new blog! Your kindergartners are so fortunate to have teachers who invite children to memorize, recite, illustrate, and read songs and poems. 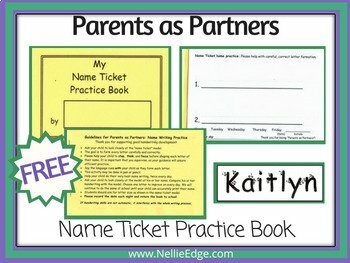 “I Can Read” Notebooks are such a meaningful way to build oral language and emergent reading behaviors. 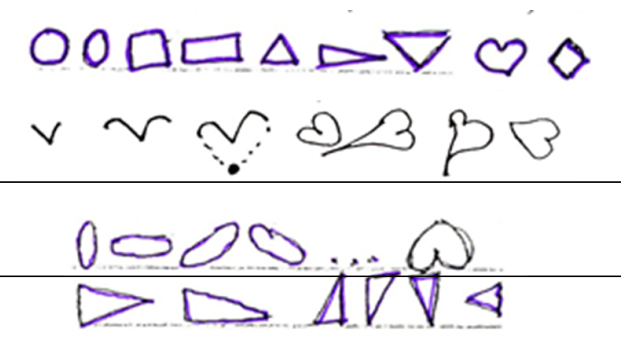 I didn’t realize that what I have called “doodling” can be be intentionally directed to make shapes that lead to better handwriting. And what fun that would be for kinders! The examples of the I Can Read notebooks you have on your website (under What’s New) are works of art. Thank you Cindy. 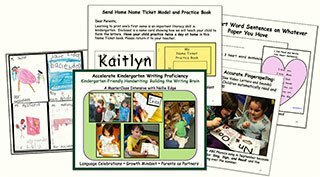 We do love watching how children’s drawings, handwriting, and writing develop with these authentic and very intentional teaching techniques. We are glad you share our appreciation for children as artists!